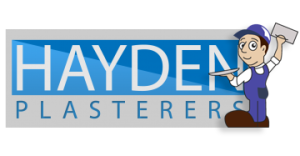 At Hayden Plasterers we understand the importance in showcasing our assignments to our present, and future clients. We are extremely proud of the work we do and we strive on professionalism. All our case studies are 100% genuine, so click the portfolios and take a look through our work.